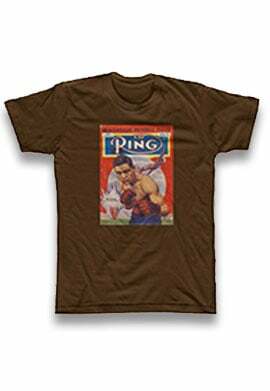 PBC’s debut show as part of its new deal with Fox is taking shape. 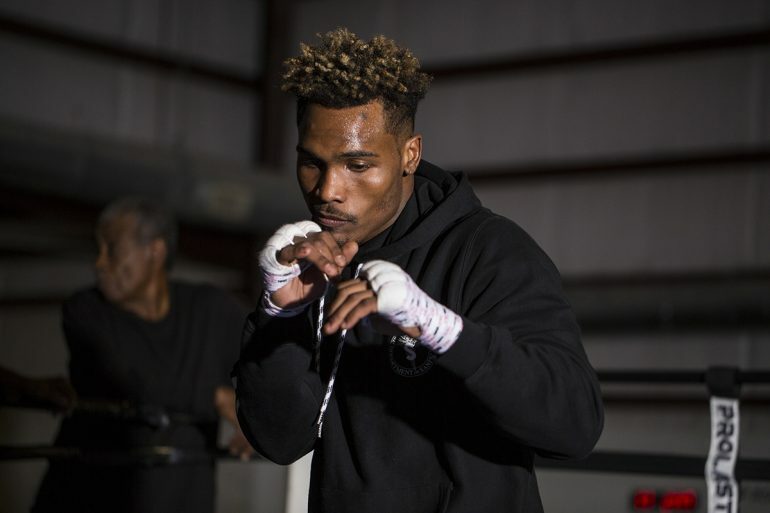 Middleweight contender Jermall Charlo is slated to headline the tripleheader on December 22 at Barclays Center in Brooklyn, New York, multiple sources told The Ring. 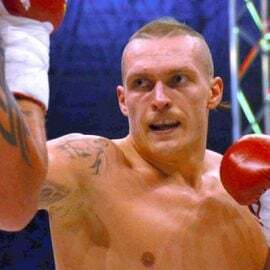 There’s a few opponents being considered, according to sources, but 160-pound contender Maciej Sulecki has emerged as the front-runner for the high-profile assignment. The larger of the Charlo twins, Jermall has displayed immense power in his two middleweight outings. The Ring’s No. 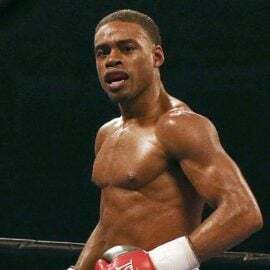 5 middleweight handled Jorge Heiland in four rounds last year before the 28-year-old scorched through Hugo Centeno in a two-round thrashing in April. With his blend of charisma, good looks and power, Charlo (27-0, 21 knockouts) is a rising star in the sport, but to date, he’s never headlined a marquee show. That’s finally changing, and if Sulecki is the opponent, he’ll face his toughest middleweight challenge yet. Rated No. 10 by The Ring at 160 pounds, Sulecki proved in April that he can hang with the elite of the division. 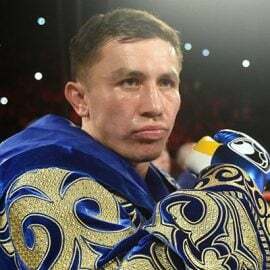 Though largely untested beforehand, the Poland native was highly competitive with Daniel Jacobs in a decision loss before a 12th-round knockdown. Sulecki (26-1, 10 KOs) also stopped Centeno; the 29-year-old’s other notable wins came over Jack Culcay and Grzegorz Proksa. 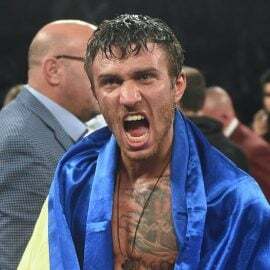 Given who’s available for a December date at middleweight, Sulecki is a solid choice for the PBC’s kick-off of it’s new four-year deal with Fox, with meaty license fees being paid out for each event. 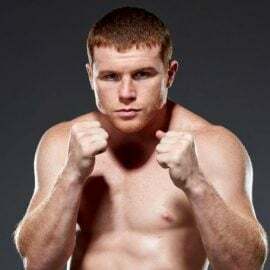 Canelo Alvarez is fighting one week earlier, while Gennady Golovkin isn’t pegged to return until 2019. 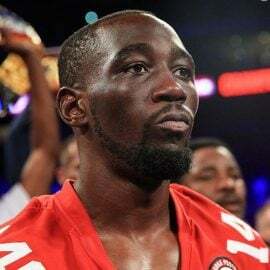 Jacobs meets Sergey Derevyanchenko on October 27 and Demetrius Andrade fights one week earlier (as does Ryota Murata). The other major player in the division, Billy Joe Saunders, was denied a license Tuesday after testing positive for a banned substance. With a victory on December 22, Charlo could move forward with a WBC-ordered meeting with GGG next year. Even if that fight doesn’t materialize, Charlo figures to fight one of those aforementioned middleweights at some point in 2019.